1999 Winsdown Steel Alliance- (Gray Stallion by Winsdown Hi Octane) 1999 Kansas Futurity Weanling Reserve Grand Champion, and Champion Weanling Colt. 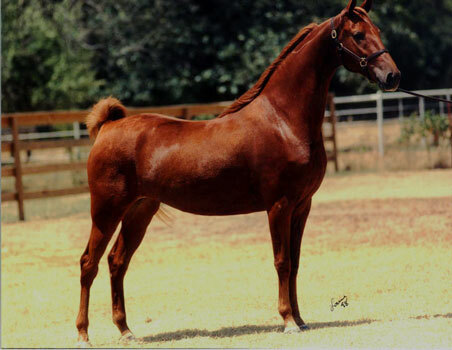 2000 Colorado Futurity Grand Champion Yearling, Champion Yearling Colt, Champion Amateur Yearling, Champion ASGN Yearling, Missouri Futurity Grand Champion Yearling, Champion Yearling, Iowa Futurity Grand Champion Yearling, and Texas Futurity Grand Champion Yearling, and Champion Yearling Colt. Daybreak's Silver Mine- 2007 Boone Country Fair (MO) UPHA Park Pleasure Reserve Champion. 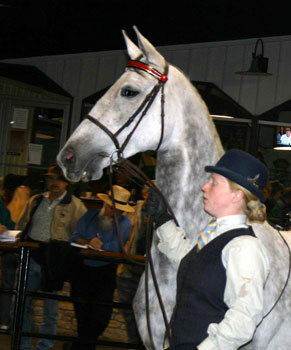 2009 Dixie Cup Open English Pleasure Novice Reseerve Champion. 2009 Mid-Summer Classic Park Pleasure Reserve Grand Champion and Open Park Pleasure Champion. 2009 Blue Ridge Classic 3 Gaited Show Pleasure Novice Reserve Grand Champion. 2010 ASAC 3 Gaited Show Pleasure Jr. Ex. Reserve Champion. 2010 Mid-Summer Classic (GA) 3 Gaited Novice Rider Show Pleasure Champion. ASAC 3 Gaited Novice Rider Show Pleasure Champion. Wanna Be Me- UPHA Chapter Ten 3 Gaited Show Pleasure Jr. Ex. 13 & Under Reserve Champion. 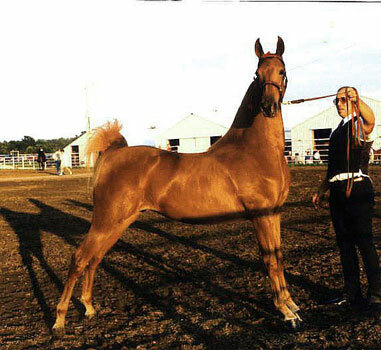 2008 UPHA Chapter Ten Fall 3 Gaited Show/Country Junior Champion. 2009 IASPHA Spring Pleasure Equitation 13 & Under Reserve Champion. 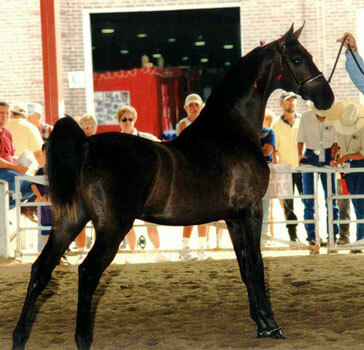 2009 Iowa Fall Classic 3 Gaited Show Pleasure Novice Champion. 2009 UPHA Chapter Ten Fall 3 Gaited Jr. Ex. 13 & Under Reserve Champion. 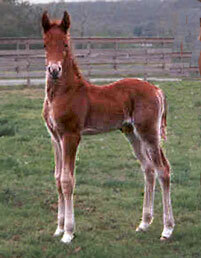 2004 Jewels And Jazz (Chestnut Colt by Family Jewels)-2008 Spring Jubilee Park Junior Reserve Champion. 2009 Taylor County 3 Gaited Show Pleasure Jr. Ex. Reserve Champion and Equitation Reserve Champion.